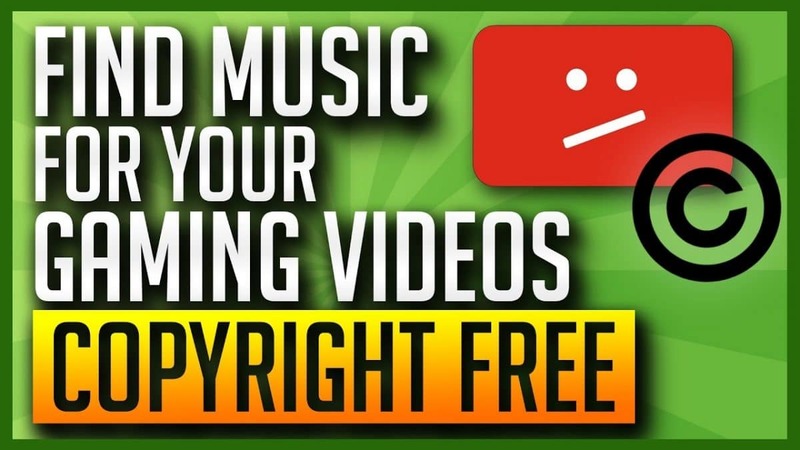 Are you looking for some royalty free music that you can add for your YouTube videos? If so check out this awesome video from GamingCareers where they show you where to go and get some. Credits and +1 rep: For GamingCareers about the video! Information about the series: This post is part of the series: How to stream on Twitch and part of the How to become a Youtuber series how to setup the stream and do all the nitty gritty things. I hope these tips help you on the way to success! ? Hey there! I'm Niko Vittaniemi aka NikiTheLiger. I'm a passionate Twitch Marketing, Growth hacking enthusiastic. Also a total nerd with tutorials and how-to guides to make streaming simpler and faster. My aim is to build the best resource for Twitch, Mixer and YouTube Streaming related guides that really matter. IRL i create and plan WordPress websites and eCommerce sites for B2B and B2C businesses.